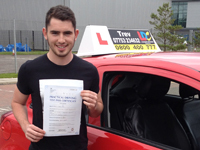 I had Trevor as my instructor for the semi intensive course and it was a great feeling when I passed. He teaches the lessons in a very professional manner and never pushes you to do anything that you don't want to do. He was friendly and immediately felt very comfortable asking him any and all questions. The LDC learning system is a unique but effect method and highly recommend. 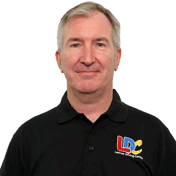 I'm a driving instructor in Nairn, Elgin, Lossiemouth, Forres, Grantown-on-Spey, Aviemore and surrounding areas.